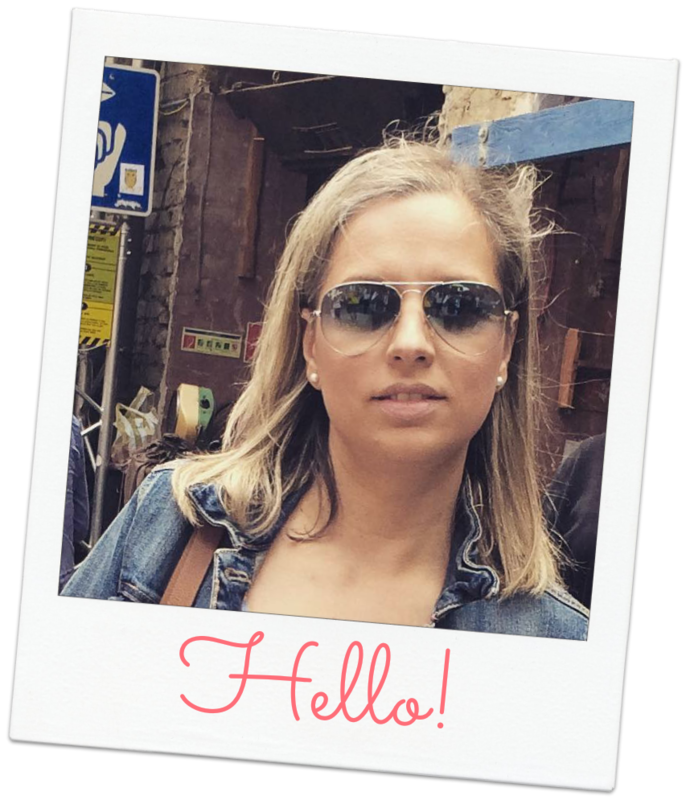 If you’re thinking about adding Budapest to your travel bucket list and looking for food recommendations, here are some of my absolute favorite food and places you MUST try if you ever get to Budapest! 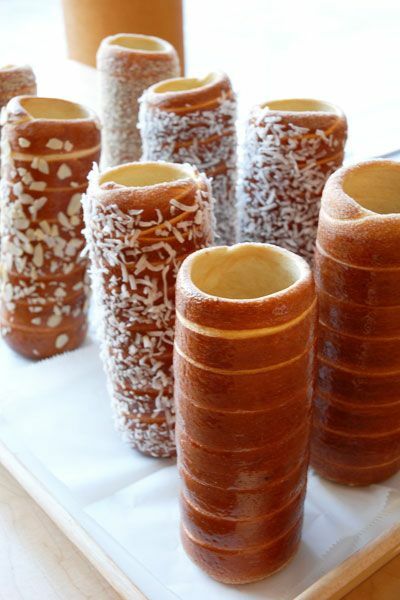 Kürtőskalács are a popular Hungarian pastry found at festivals and outdoor markets. They’re made from a sweet, yeast dough which is cut into long strips, then wrapped around a cylinder and rolled in sugar. It’s then baked over hot coals while being slathered with butter so the surface gets golden brown and the sugar caramelizes to forms a shiny, crispy crust. This crunchy, caramelized, sugary crust is to die for! You can get them with different toppings like cinnamon, coconut or cocoa powder but the one with cinnamon was my favorite! Lángos are a Hungarian specialty! It’s deep fried dough in the shape of a personal sized pizza. They’re a favorite street and festival food. They’re usually served with savory toppings, like garlic butter, cheese, and ham. Known to most as “goulash,” this popular soup is a Hungarian original. It contains chunks of beef, potatoes, and vegetables, plenty of paprika and spices. Gulyás is pure comfort food. The Hungarian version of crépes. Popular types include Hortobágyi, filled with ground meat, fried onion and topped with a sour cream-paprika sauce, and Gundel, filled with ground walnuts, raisins, and rum and topped with dark chocolate sauce. Palacsinta are lightly thicker than its French counterpart, so they don't tear when containing richer fillings. A sponge cake covered in chocolate cream and caramel. It’s a five-layer pastry topped with crystallized caramel and covered on the edges with nuts. 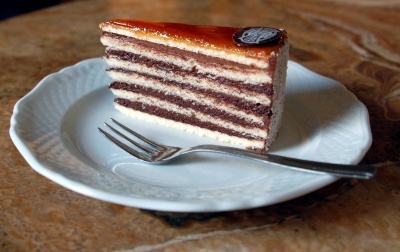 Dobostorte is a true Hungarian original and it's extremely popular in pastry shops around Hungary. Large leaves of cabbage, stuffed with meat and rice, which are cooked and then smothered with sour cream. It’s the ultimate Hungarian comfort food. 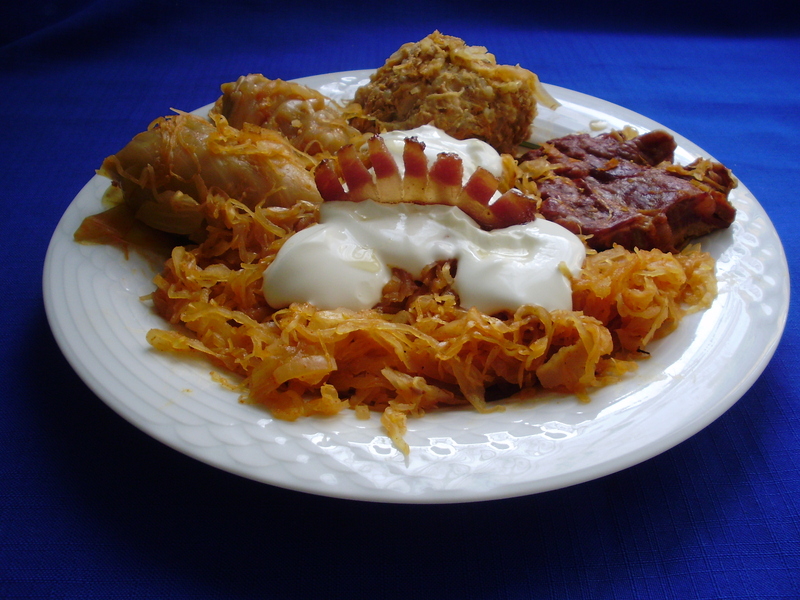 Cabbage in Hungary is often pickled, offering a deliciously tangy component to this rich, savory dish. 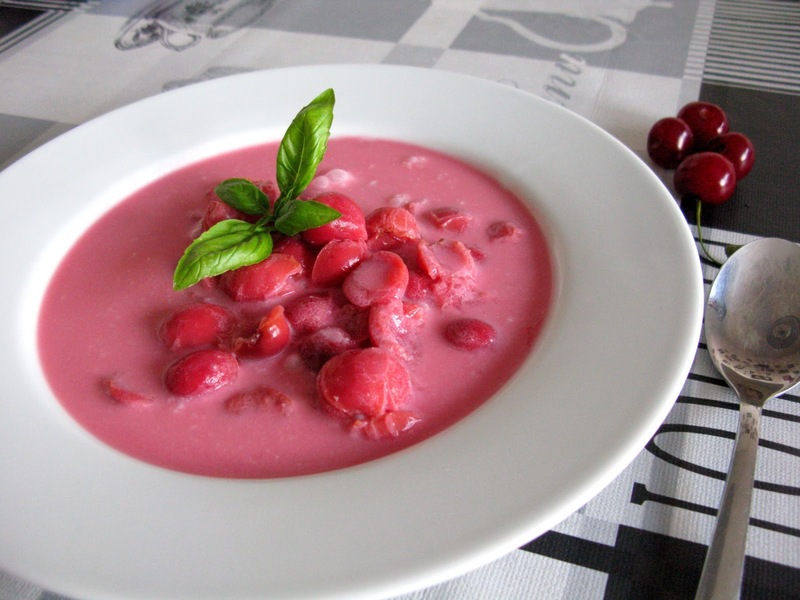 Meggyleves is a chilled, sweet soup made of sour cherries, sour cream, and sugar. Though you might think this is a dessert, meggyleves is a starter and it can be found under Soup menu. 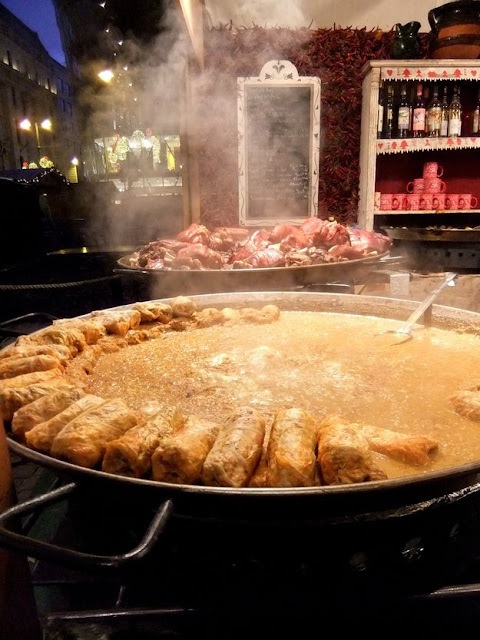 Chicken paprikash is one of Hungary’s most recognizable dishes. A stewed chicken leg in a creamy, paprika sauce, often served with sour cream. Generally is served with dumplings or homemade pasta. A crescent-shaped bread, often eaten simply with butter or sliced in half and topped with cheese, meat, and/or peppers for a sandwich. 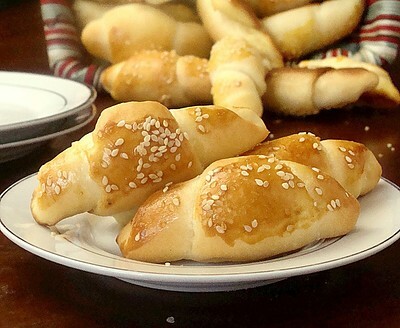 Though it may resemble a croissant, kifli is actually made using traditional yeast dough, making it a more dense and satisfying snack. They are small biscuits, dense and doughy in the center and often topped with cheese. Pogácsa are a delicious and simple snack food of which it is impossible to eat just one. 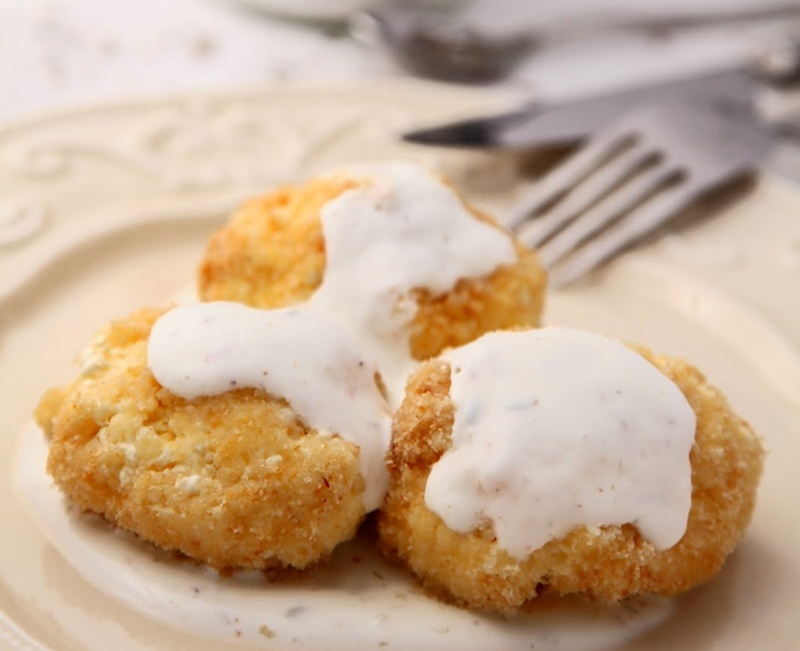 Túrógombóc are balls of of sweetened túró cheese, boiled in water then covered with buttery bread crumbs and served with warm, sweetened sour-cream sauce. 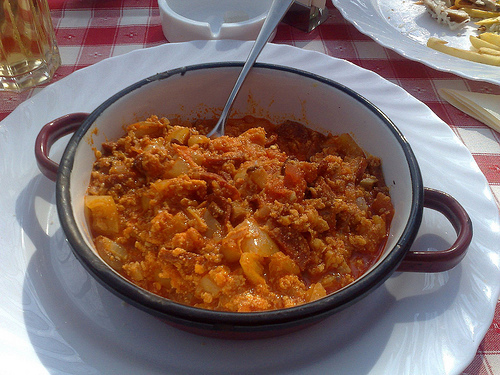 A paprika vegetable stew of onions, tomatoes, and peppers, with variations including sausage and egg. It’s thick, stewy and a vegetarian’s dream. 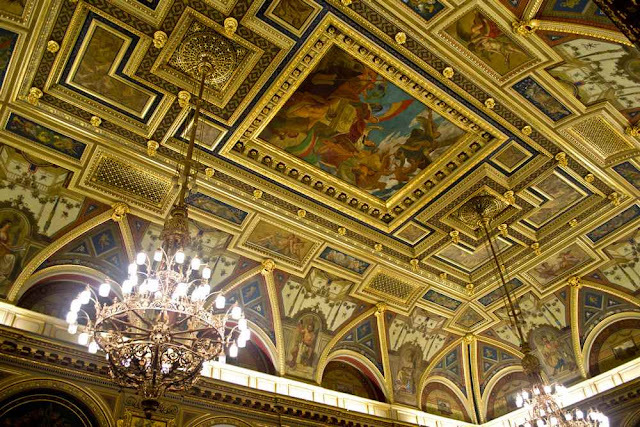 When in Budapest, don't forget to check out these places. 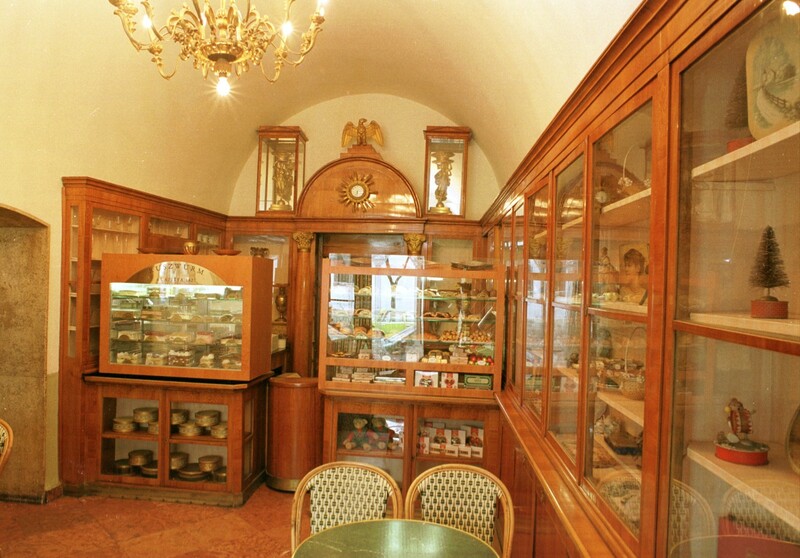 Cafe Ruszwurm, opened in 1827, is one of the oldest pastry shops in Budapest. It’s only a 2 minute walk from Matthias Church and Fisherman’s Bastion so you should definitely not miss it. They offer a wide range of tempting treats and pastries, like the traditional Hungarian Dobos Torta and the Ruszwurm Cream Cake. A heavenly, light vanilla cream is sandwiched between two layers of decadent puff pastry, then topped with a dusting of powdered sugar. 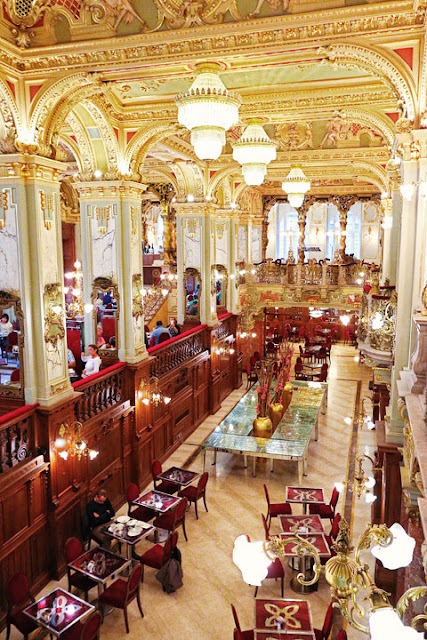 Located in the heart of Budapest, the legendary Gerbeaud is one of the biggest and most traditional cafés in the city. The café was established in 1858 and was expanded by its late owner, Emile Gerbeaud, a Swiss confectioner, when he bought the store in 1884. It seats 330 in its theatrically gilded and swagged interior, making it one of the biggest cafés in Europe. The cane chairs are arranged in serried ranks, the disturbance of which elicits scowls from the old-school waitresses. Lotz Terem Café is located on the second floor of the former Paris Department Store, which currently houses the Alexandra Bookstore. Entering this modern looking bookstore and taking the escalator for the Café, you will not believe your eyes. The café is decorated with beautiful chandeliers and a fresco-style breathtaking ceiling, painted by Károly Lotz (his paintings also decorate the rooms of the Parliament building). The palace-like interior makes visitors feel like they are in the residence of an aristocrat who once used to live on Andrássy Avenue. New York Café is one of the most historical cafés in Europe. In the beginning of the 20th century the New York was the most beautiful café in the city. Located on the ground floor of the luxurious Boscolo Budapest Hotel (formerly the New York Palace), this was a popular spot among writers and editors. Virtually all intellectuals of the era were either regulars here or dropped by from time to time to catch up on the latest news and gossip. Many authors wrote and sometimes even sold their books here and some of the most influential newspapers were edited on the second floor. After World War II, the once famous café fell into disrepair and it served as a sporting goods shop. 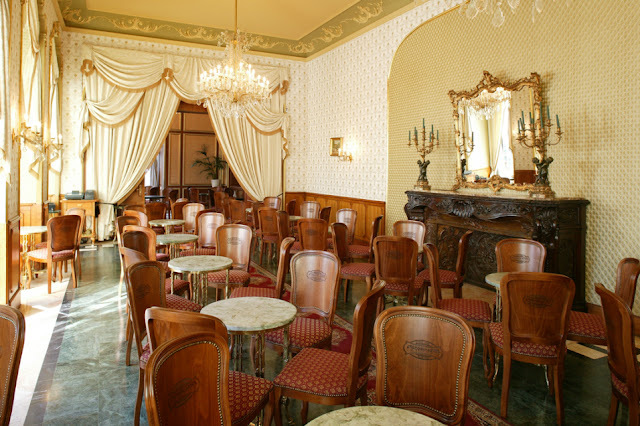 Although the café reopened in 1954, under the name of Hungária, it wasn't until 2006 that the New York Café was restored to its original splendor. 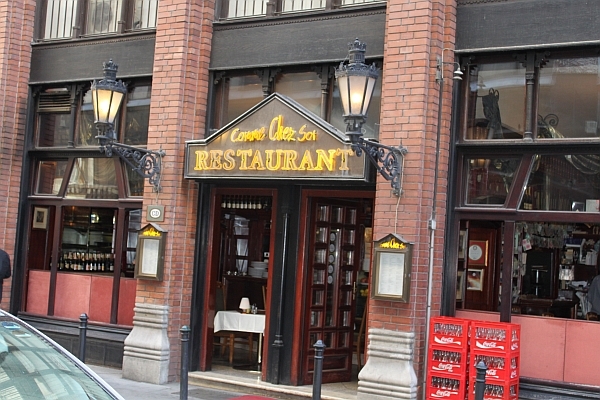 Comme Chez Soi is a small Italian restaurant and currently is the best restaurant in Budapest. The food is delicious and the service is out-of-this-world incredible with complimentary glasses of champagne and appetizers while waiting for your food. They even treat you with a small box of Belgian chocolates after paying your bill. The only negative is that it's a very small restaurant, so you have to make a reservation. 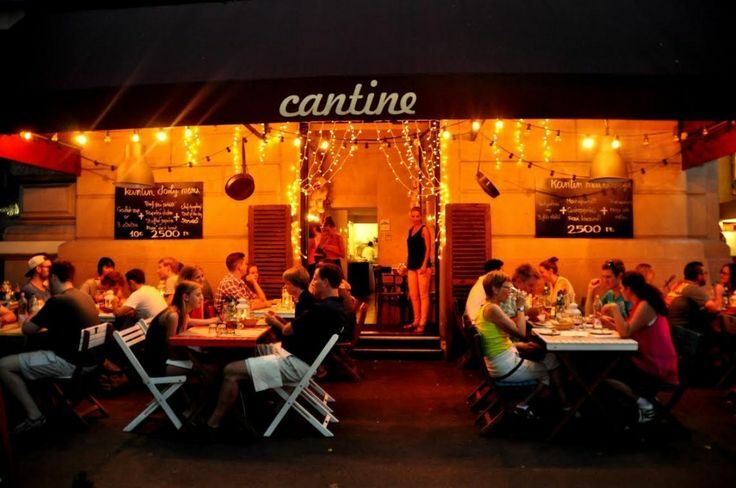 Cantine (Kantin) is a restaurant that offers a bistro feel with modern Hungarian cooking right on Andrássy street. On first glance, many with tight travel budget might pass by the restaurants on Andrássy street in search of places with better value, but with its fixed-price menu offering three courses and a starter to mix and match, Cantine is a great value for money choice. On the menu you can find favorite dishes found in Hungarian cuisine, like Paprika Chicken and Gulyás Soup. You get three courses included in the price, with the drinks costing extra. The starter offers you a chance to try a spicy paprika-infused Gulyás or an appetiser platter of three specials that you can choose from. 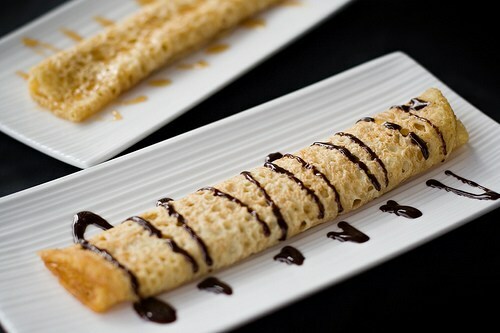 There are seven main courses to choose from and a wide selection of desserts. Paprika Vendeglo is a traditional Hungarian restaurant offering the classics every day. 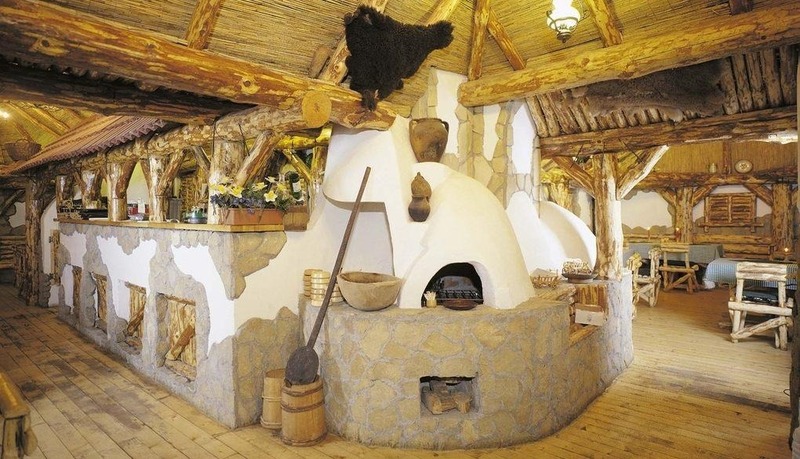 The interior has a real village "feel" and the furniture is made of logs. Besides the hearty soups, there are a lot of pork dishes, a good variety of poultry dishes and a few game and fish dishes to choose from. Portions are huge (the Wiener schnitzel is bigger than the plate), so you can order small size for almost all the menu dishes.